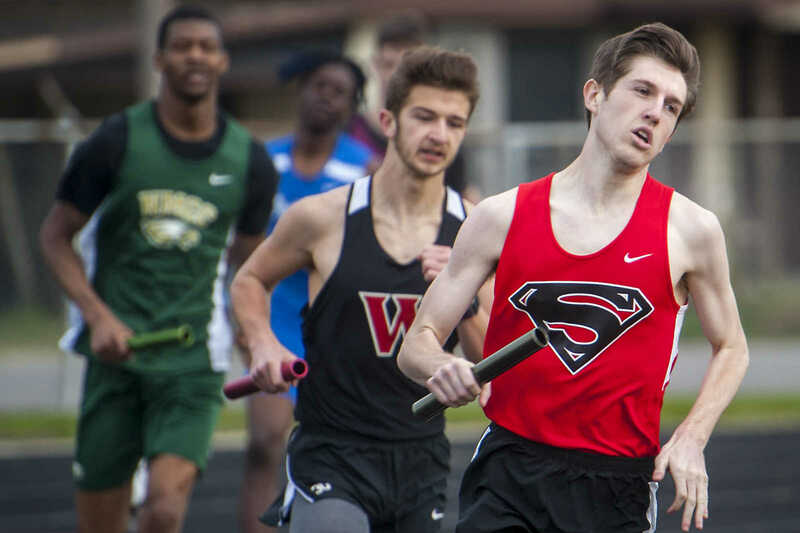 Many area teams competed during a track meet Thursday, March 28, 2019 at East Prairie High School in East Prairie. TYLER GRAEF ÃƒÂ� tgraef@semissourian.com Runners round the curve during a relay race during a track meet Thursday, March 28, 2019, at East Prairie High School in East Prairie. 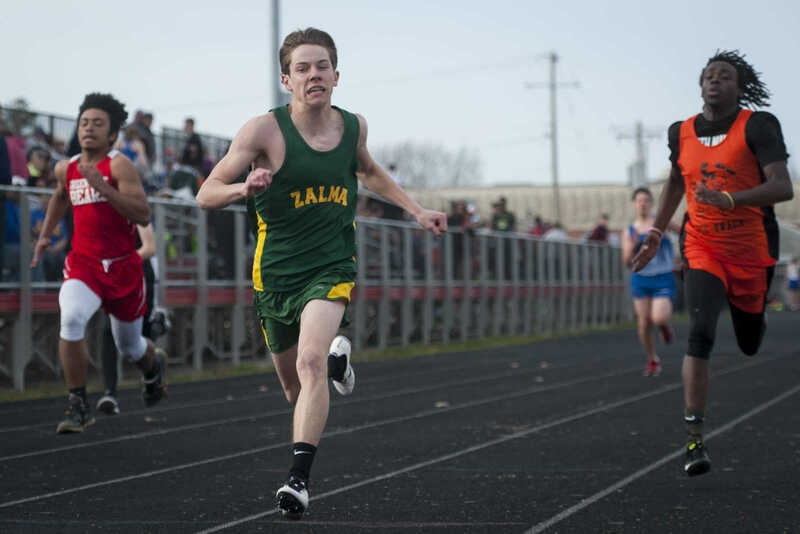 TYLER GRAEF ÃƒÂ� tgraef@semissourian.com Zalma's Trey Clark, center nears the finish line during a track meet Thursday, March 28, 2019 at East Prairie High School in East Prairie. 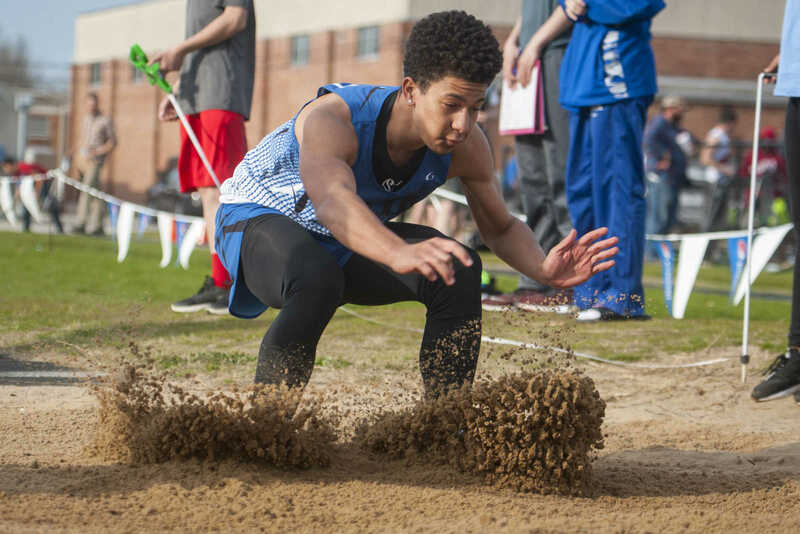 TYLER GRAEF ÃƒÂ� tgraef@semissourian.com Delta's Isaiah Thomas competes in the long jump during a track meet Thursday, March 28, 2019 at East Prairie High School in East Prairie. 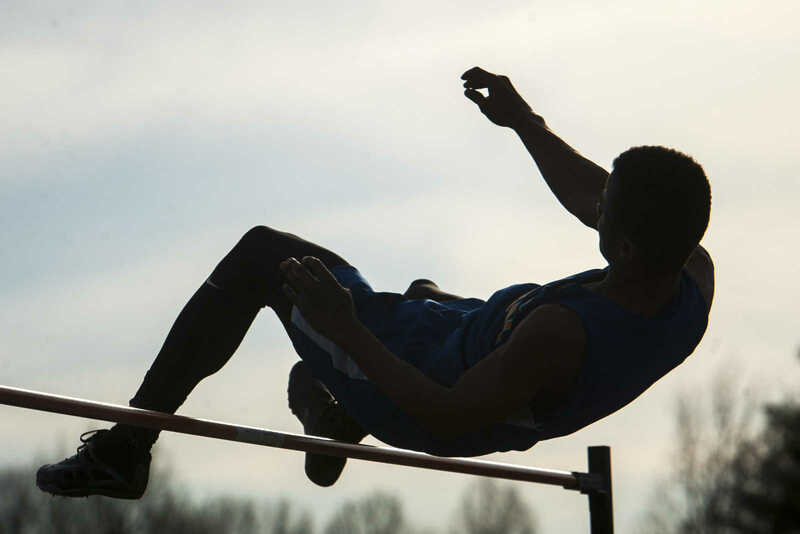 TYLER GRAEF ÃƒÂ� tgraef@semissourian.com Oran's Tyson Goodale clears the bar while competing in the high jump during a track meet Thursday, March 28, 2019 at East Prairie High School in East Prairie. TYLER GRAEF ÃƒÂ� tgraef@semissourian.com Kennett runner Alexis Seals, far left, begins the final leg of a relay race after taking the baton from teammate Janesha Hubbard, center, during a track meet Thursday, March 28, 2019 at East Prairie High School in East Prairie. 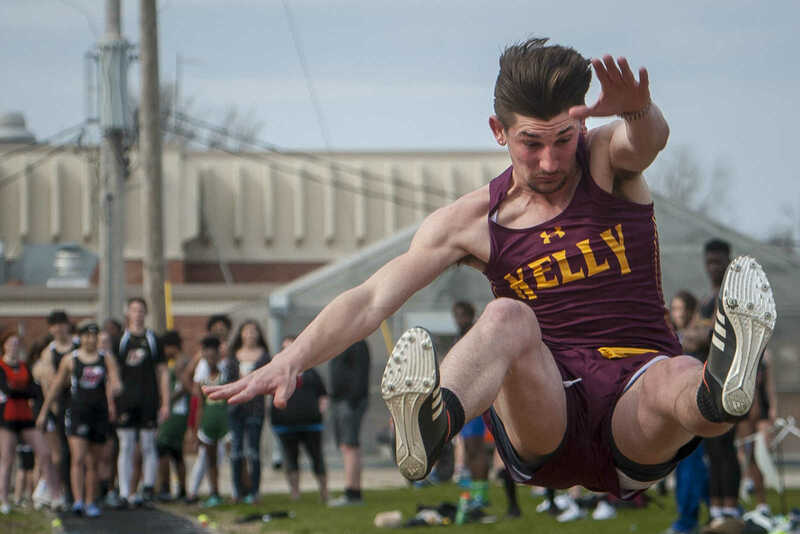 TYLER GRAEF ÃƒÆ’Ã‚Â� tgraef@semissourian.com Kelly's Gavin Hutson competes in the long jump during a track meet Thursday, March 28, 2019 at East Prairie High School in East Prairie. 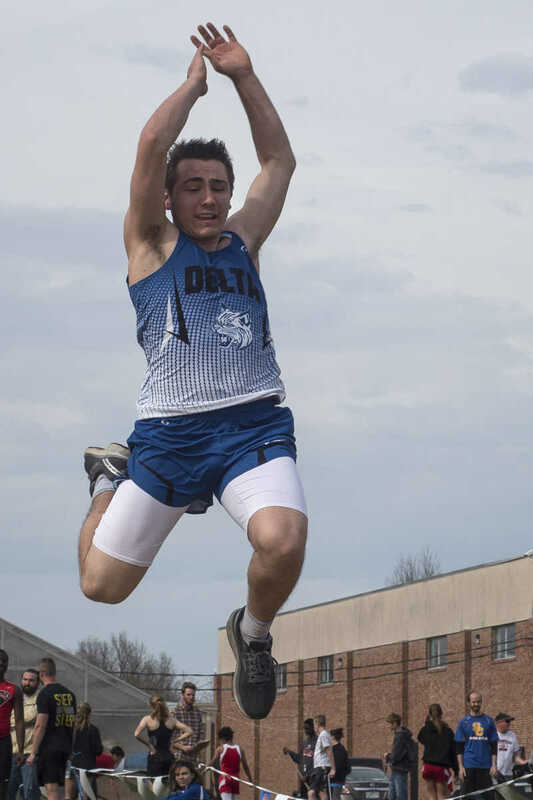 TYLER GRAEF Ð tgraef@semissourian.com Delta's Eric Berry competes in the long jump during a track meet Thursday, March 28, 2019, at East Prairie High School in East Prairie. 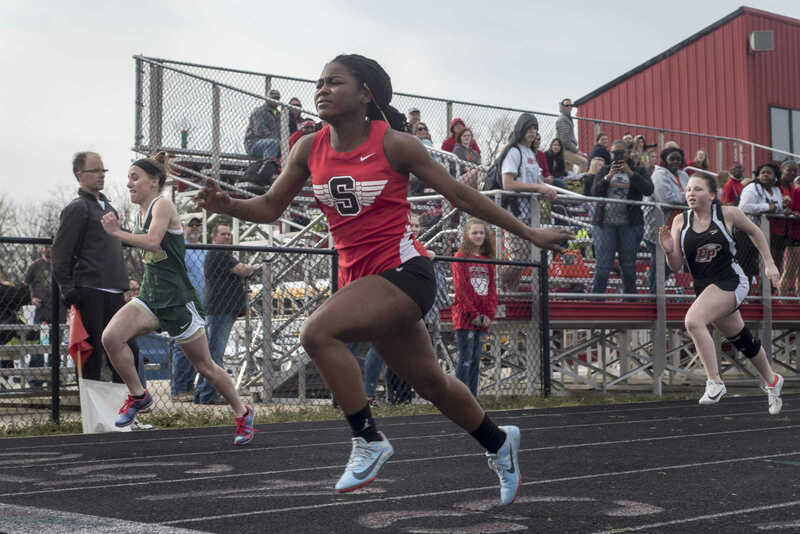 TYLER GRAEF Ð tgraef@semissourian.com Sikeston's Rozlyn Mosby, center, crosses the finish line to win a race during a track meet Thursday, March 28, 2019, at East Prairie High School in East Prairie. 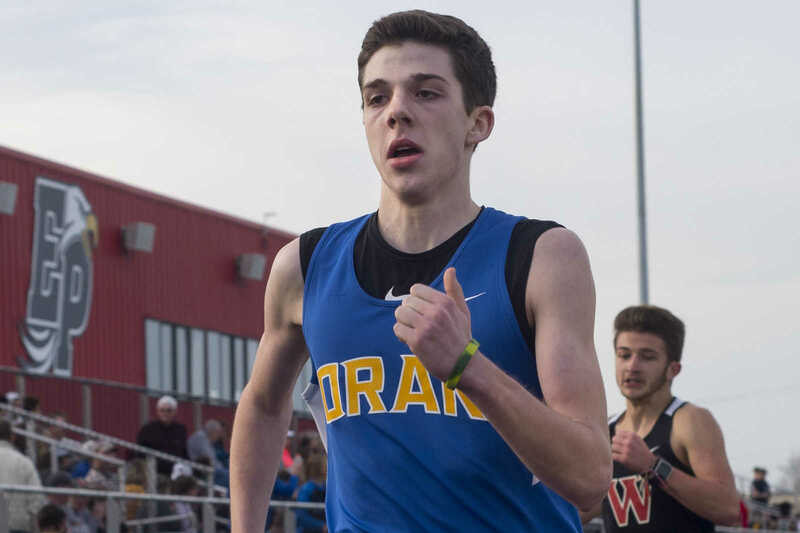 TYLER GRAEF Ð tgraef@semissourian.com Oran's Langdon Scheeter nears the finish line during a track meet Thursday, March 28, 2019, at East Prairie High School in East Prairie. 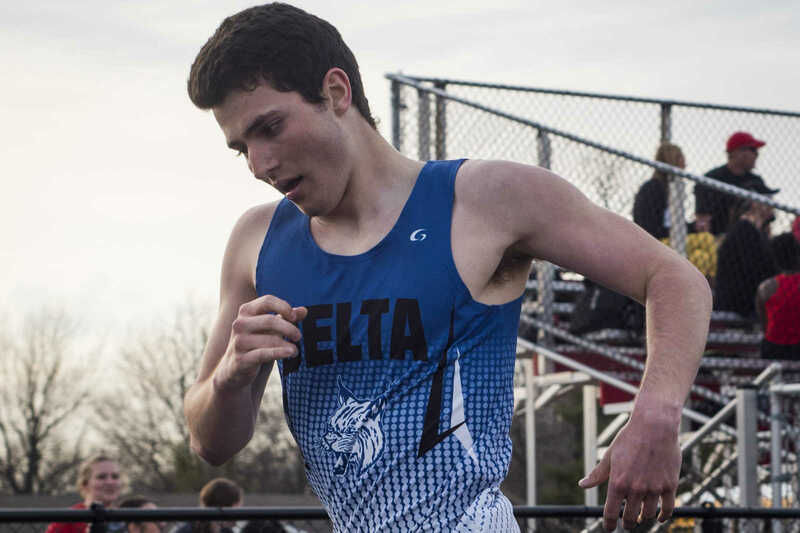 TYLER GRAEF Ð tgraef@semissourian.com Delta's Josh Statler crosses the finish line during a track meet Thursday, March 28, 2019, at East Prairie High School in East Prairie.